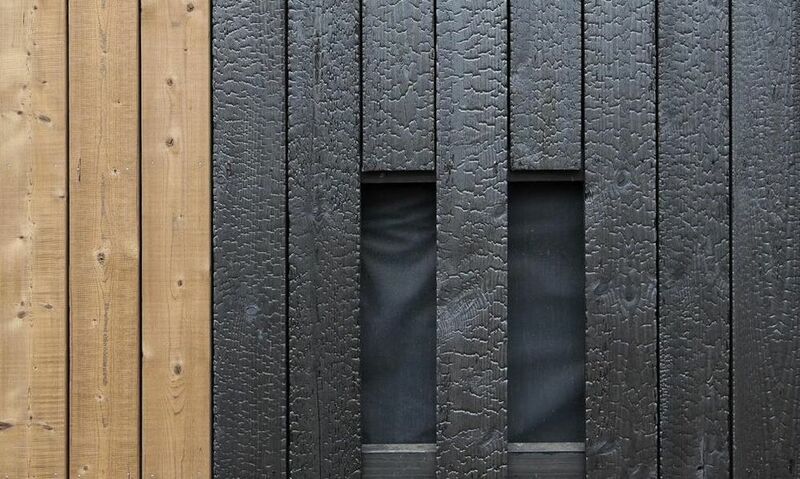 If you’re looking for a building or finishing material that’s low maintenance, resistant to insects, rot, and decay, while being sustainable, eco-friendly, with a signature look that’s unlike anything else, then Shou Sugi Ban wood is perfect for your next project. From paneling to siding, Shou Sugi Ban wood can make for the ideal addition to your home, office, or latest design project. Shou Sugi Ban wood has been gaining popularity steadily since the start of the 2000s, but the practice has been used since the early 1700s. 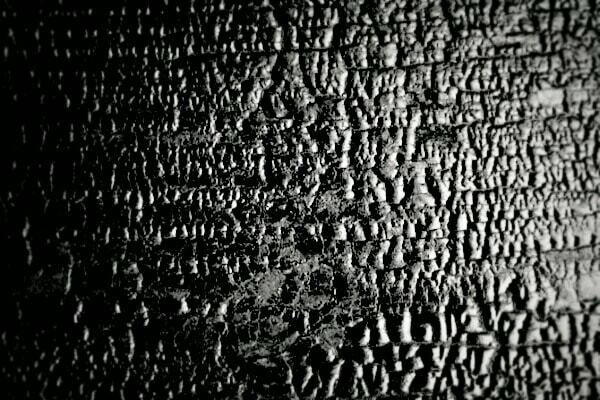 You may be surprised to hear that Shou Sugi Ban isn’t a type of wood, but actually a kind of technique. The technique originated in Japan in the 1700s and was born out of both necessity and creativity in equal measure. During the 1700s, Japanese carpenters were looking for a way to make their readily available driftwood more durable and desirable. 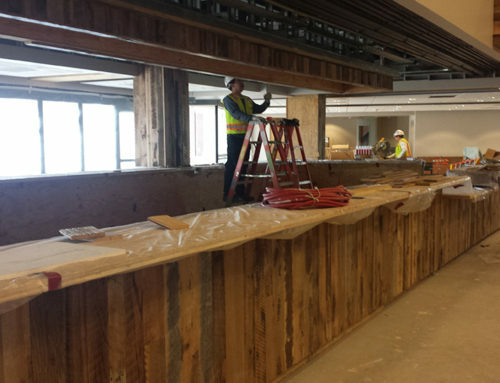 During this time, traditionally weathered driftwood was in high demand. But the supply of wood that had been tempered naturally by sun, rain, and the sea could not match this demand. The woodworkers of the time needed to find an alternative form of weathering that could be done by hand and be concluded much faster than traditional means. The solution was to burn their driftwood, creating a unique look that both preserved the wood and made it more durable. The Japanese wood burning style quickly gained popularity and rose in demand. While there were cases of this technique being used in North America before this time, Shou Sugi Ban wood became much more popular in our mainstream design culture in the early 2000s. Used with cedar planks or driftwood, today’s version of Shou Sugi Ban wood has become highly desirable for not only it’s striking good looks, but its durability. While the practice of Shou Sugi Ban was primarily performed on Japanese Cedar, which is native to Japan, it is now being performed in North America on native woods such as Western Red Cedar, Southern Cypress, and Douglas Fir. 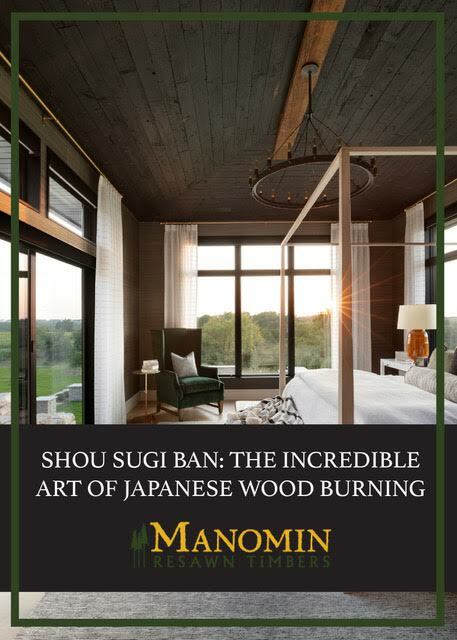 Check out this article on how Shou Sugi Ban is done. Why has this charred wood become so popular? 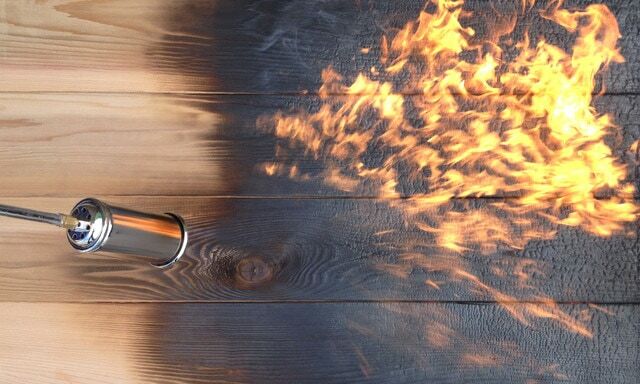 Aside from its natural beauty, wood that has been treated with fire becomes more fire-resistant. Ironic. 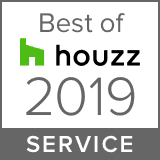 But not only does the wood become more fire-resistant, but it also becomes more resistant to some of today’s most troubling household concerns such as insect infestation, rot, and decay. 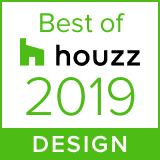 Designers across the country are turning to this unique material to deliver impactful and long-lasting beauty and function to their client’s projects. Shou Sugi Ban treated wood can be used for just about any application. Be it paneling or siding; whether your project is indoors or outdoors, this specialty wood can make all the difference in your next design. Another significant advantage of using Shou Sugi Ban wood is the finished product’s dimensional stability. The Shou Sugi Ban process provides greater dimensional stability within your wood, making this an ideal choice for those who live in regions that experience a wide range of temperatures and environmental conditions. 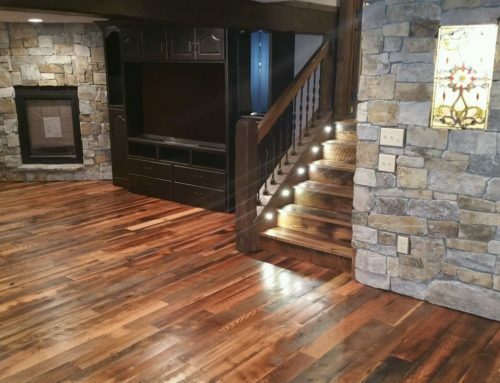 Dimensional stability refers to how wood shrinks or swells in relation to moisture loss or gain from changes in temperature and conditions. Shou Sugi Ban wood has higher dimensional stability than that of regular wood, meaning that it won’t warp or bend when exposed to the changing seasons. As mentioned above, the process of Shou Sugi Ban makes wood insect resistant. While the wood is burning, the same flames that are transforming your planks will neutralize the cellulose naturally present inside the wood. 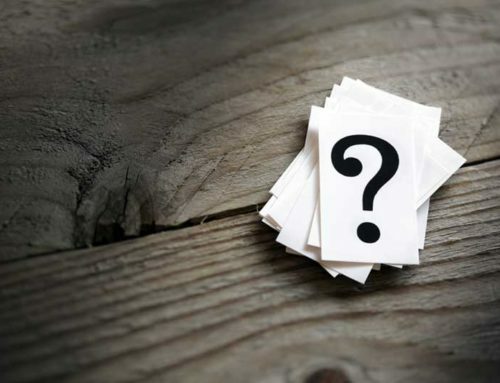 This process makes the finished product undesirable to bugs, keeping your home insect free. The last benefit of Shou Sugi Ban wood is the lack of maintenance required to keep your finished project looking good. 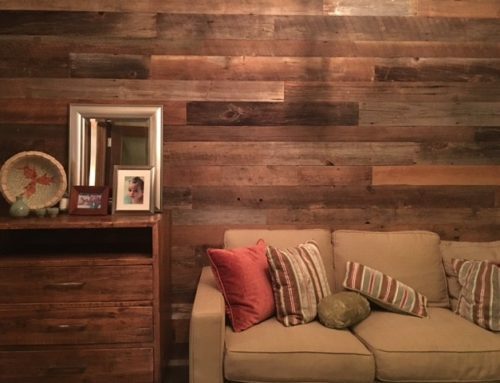 While some wall finishes or accent pieces require frequent upkeep, such as waxing, steaming, or oiling, Shou Sugi Ban paneling and siding can last up to 80-100 years without maintenance. No matter the size of your project, whether you’re adding a new feature wall to your space or you’re starting a project from scratch, implementing Shou Sugi Ban wood will take your designs to the next level. 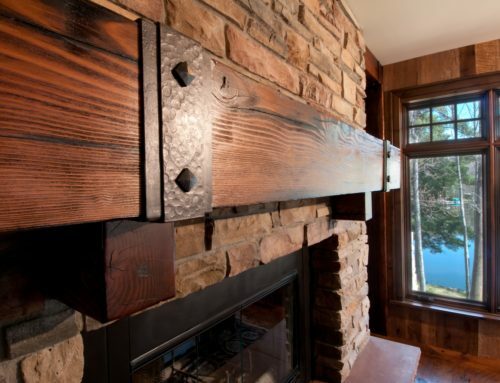 Using reclaimed timbers for Shou Sugi Ban projects is a great way to utilize natural, sustainable materials in your next project, making your completed design an asset for both you and the planet. Feel free to contact us to learn more about this hot trend and how Manomin Resawn Timbers can help turn your dream into a reality.